Traffic backs up on the stretch of Park Avenue south of Heber Avenue during the Sundance Film Festival in January. A member of the Park City Council who lives in Old Town recently broached the idea of somehow restricting traffic in the neighborhood during Sundance, perhaps through an access-pass system. 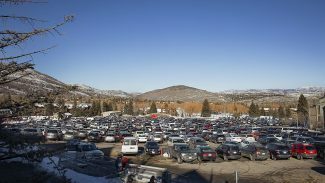 People who live in Old Town days ahead of time anticipate the crush of vehicles that arrives in the neighborhood during the jammed opening weekend of the Sundance Film Festival. Main Street and the narrow nearby streets are typically overwhelmed by traffic on the first Thursday of the festival without much of a letup through the first Sunday. The traffic is bad through the rest of the 11-day event, but the opening days are especially difficult in the neighborhood. 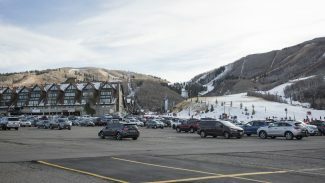 Shortly after the festival ended in January, a member of the Park City Council broached the idea of introducing restrictions on traffic in Old Town during Sundance. 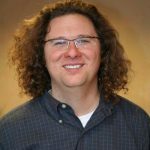 Andy Beerman, who lives and works in the neighborhood, did not provide details during a recent City Council meeting, but there appeared to be interest by the other elected officials to hold a more detailed discussion later. 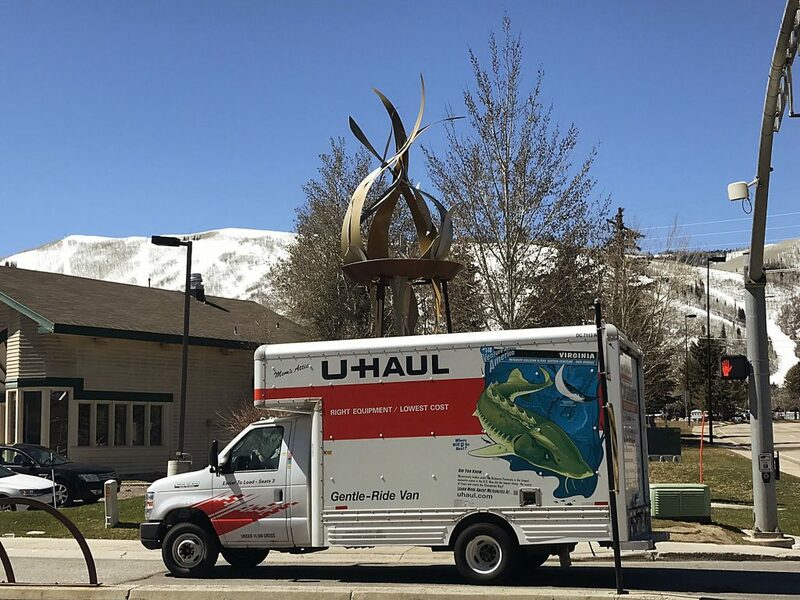 In his comments, Beerman mentioned the traffic restrictions that have long been part of the traffic, transportation and parking plan of the annual summertime Park City Kimball Arts Festival. The arts festival, which draws tens of thousands of people to Main Street, is one of the important weekends on Park City’s busy events calendar. Main Street is closed to traffic for the weekend of arts festival. City Hall relies on an access-pass system during arts festival that greatly limits traffic in the southern reaches of Old Town. Someone must live in the neighborhood to be granted an access pass with consideration also given to businesses there to ensure operations are not disrupted by traffic restrictions. The access-pass system for Old Town residents, though, appears to be the most important aspect of the arts festival program as talks loom about Sundance. Traffic during the arts festival in the parts of Old Town regulated by access passes usually flows well as compared to the backups seen during Sundance, including the recently wrapped edition. Drivers with access passes during the arts festival present them at one of the checkpoints and are allowed to drive into the neighborhood. Drivers without them are turned away. 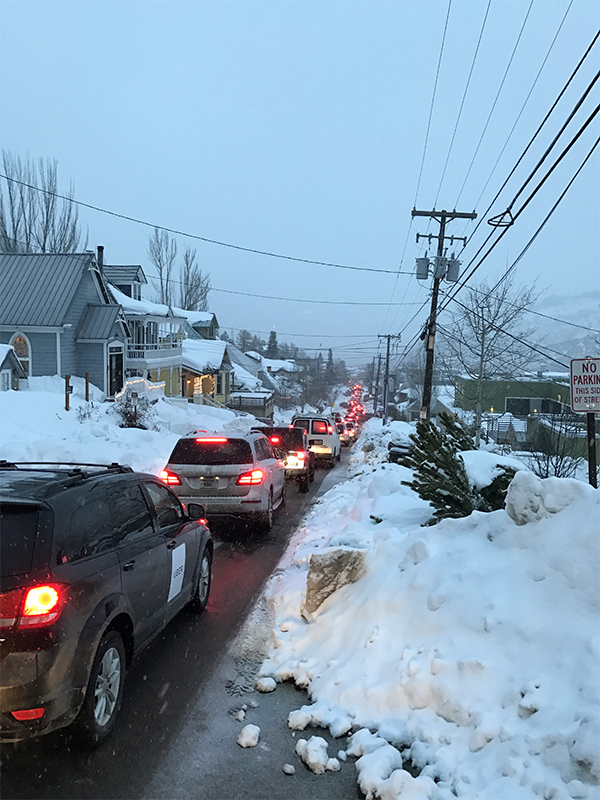 The congestion in Old Town during Sundance can be nightmarish at some points as film lovers, celebrity gawkers and people who live in the neighborhood cram onto the narrow roads. The traffic stretches throughout the neighborhood. 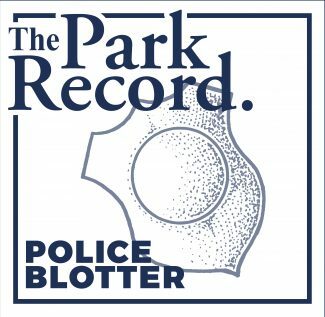 The route toward Main Street on Park Avenue, Deer Valley Drive and the tiny Hillside Avenue are regularly backed up while drivers comb other streets for places to park even though those spots are generally within City Hall’s resident-only zones. Drivers for transportation companies, meanwhile, were repeatedly seen parked at the trolley turnaround at the intersection of Main Street, Hillside Avenue and Daly Avenue during the festival in January. Any upcoming discussions about introducing an access-pass system will almost certainly be closely watched by Old Town residents, businesses along Main Street, the transportation firms and Sundance itself. A system would appear to have implications on a broad range of vehicles entering Old Town, including taxis, shuttles, official Sundance cars, corporate shuttles and those bringing celebrity entourages to Main Street. It would be one of the most noteworthy logistical changes to City Hall’s Sundance plans in years. It was unclear whether the elected officials will discuss an access-pass system that would cover the entire festival or only the opening days. A timeline for the discussions was not set at the recent meeting. City Hall and Sundance organizers typically review the mechanics of the festival annually before making alterations to the overall plan. Sometimes the alterations are not finalized until late in the year, but introducing an access-pass system would likely be researched and discussed earlier than other changes typically are since the implications on the overall logistics would be broad. It was the second consecutive year Beerman mentioned the possibility of an access-pass system during Sundance. He spoke about the topic shortly after Sundance in 2016 as well, but the possibility did not gain momentum. 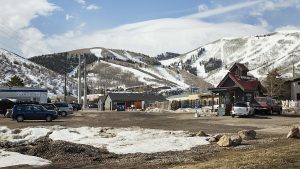 Park City is considering adding another legacy project that would mark the community’s role in the 2002 Winter Olympics.